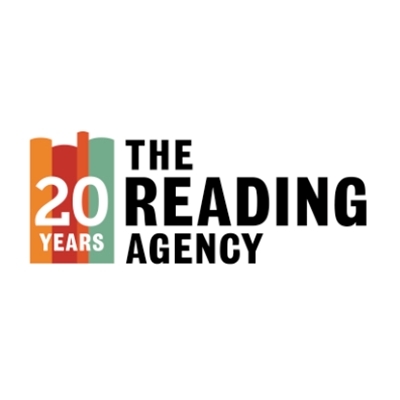 The Reading Agency is an independent charity with a mission to give everyone an equal chance in life by helping people become confident and enthusiastic readers. We change lives by involving over 1 million people each year in practical activities like reading challenges. Because everything changes when we read.